This week, friend of the show Tracie Mauk joins Rhea to talk about one of the greatest cartoons ever, Gravity Falls! They also talk about Deadpool a ton, and Tracie's new favorite TV show, The Leftovers! Spoilers: Deadpool, The Leftovers, and of course Gravity Falls. 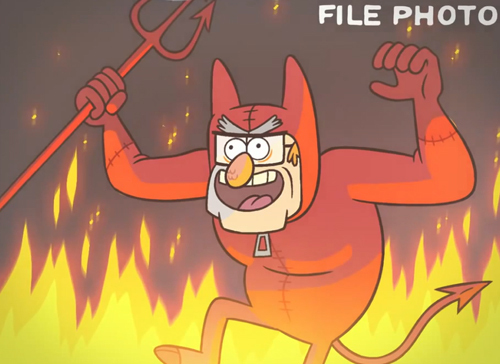 Beware yon Gravity Falls spoilers after an hour in!